Brad Beatty, CFA, is the chief investment officer of Sirius Partners LP (“Sirius”), a privately held investment firm he joined in 2007. At Sirius, Beatty is responsible for developing and implementing the firm’s investment strategy across asset classes. In addition to Sirius’ liquid portfolio of hedge fund and equity investments, Beatty oversees the firm’s investments in private equity and real estate. Sirius has two control investments in private companies in which Beatty serves on the board. 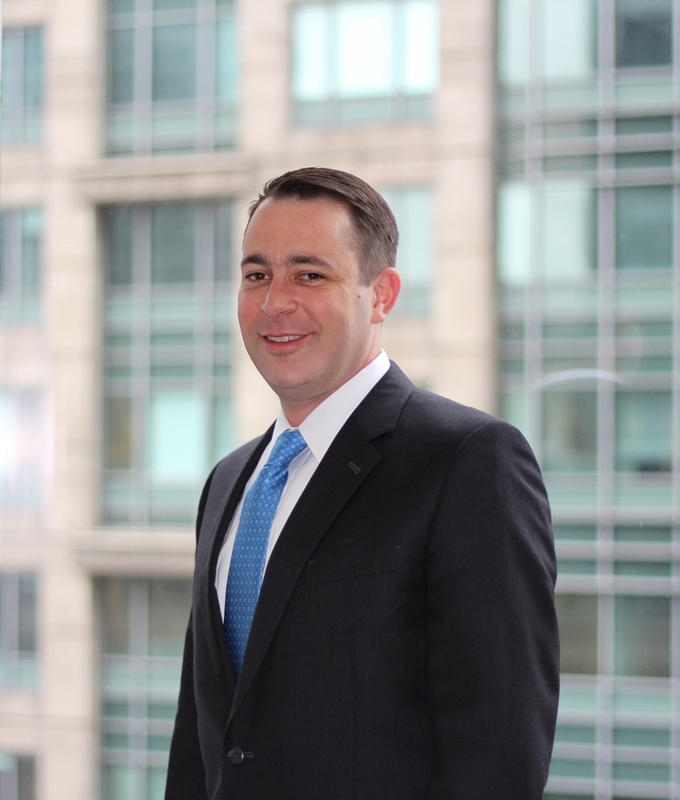 Prior to joining Sirius, Beatty spent nine years as the chief investment officer at JAB Partners, Ltd., a Chicago-based real estate development firm. Beatty also served as the founder and president of Hickory Crest Enterprises, LLC, where he led the acquisition and management of a consumer goods firm. Beatty began his career at Primedia Inc., a KKR-sponsored media firm located in New York City. Beatty has a B.A., with honors in history, from Northwestern University, a J.D. from Northwestern University, and an M.B.A., with honors from the University of Chicago. He is a licensed attorney in the state of Illinois and is also a CFA charter holder. 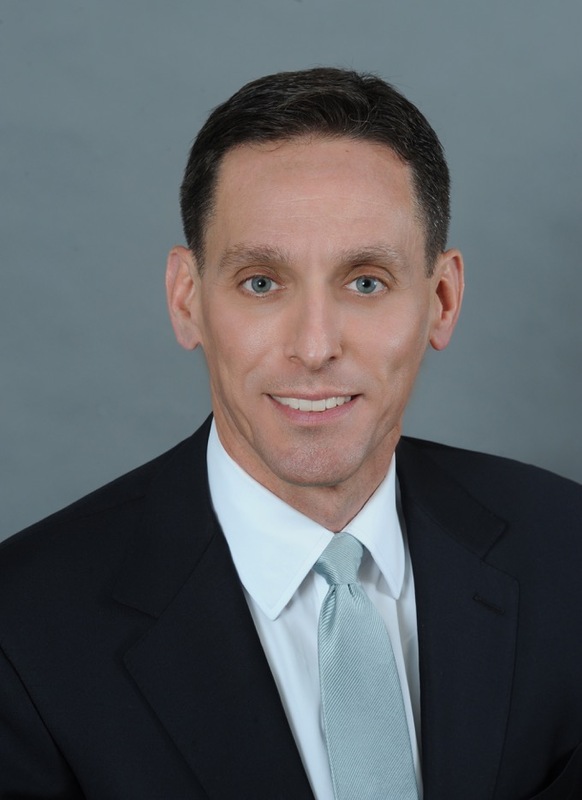 Michael D. Belsley, is widely recognized as one of the country’s leading attorneys in the field of secondaries. His practice involves the structuring, negotiating and documenting complex business transactions, including strategic and leveraged acquisitions, recapitalizations and divestitures, formation and governance of private equity funds (including primary investments in and secondary market sales of private equity fund interests), venture capital investments (start-up and later-stage), mezzanine debt financings, equity financings and corporate governance matters. Belsley counsels buyers and sellers, as well as market intermediaries, in their secondary market activities. His secondary market experience includes traditional portfolio sales, structured secondaries, synthetic secondaries (i.e., buy-ins and bundled secondary directs, as well as total return swaps), captive fund spin-outs, stapled secondary offerings, fund recapitalizations and restructurings, follow-on funding secondaries and orphaned asset sales in a variety of asset classes, including the venture capital, leveraged buy-out, special situations and real estate sectors. Belsley also frequently represents both private equity fund sponsors (i.e., general partners) and investors in private equity fund formations, fund-level restructurings and governance matters. He received his J.D. from Northwestern Pritzker School of Law. 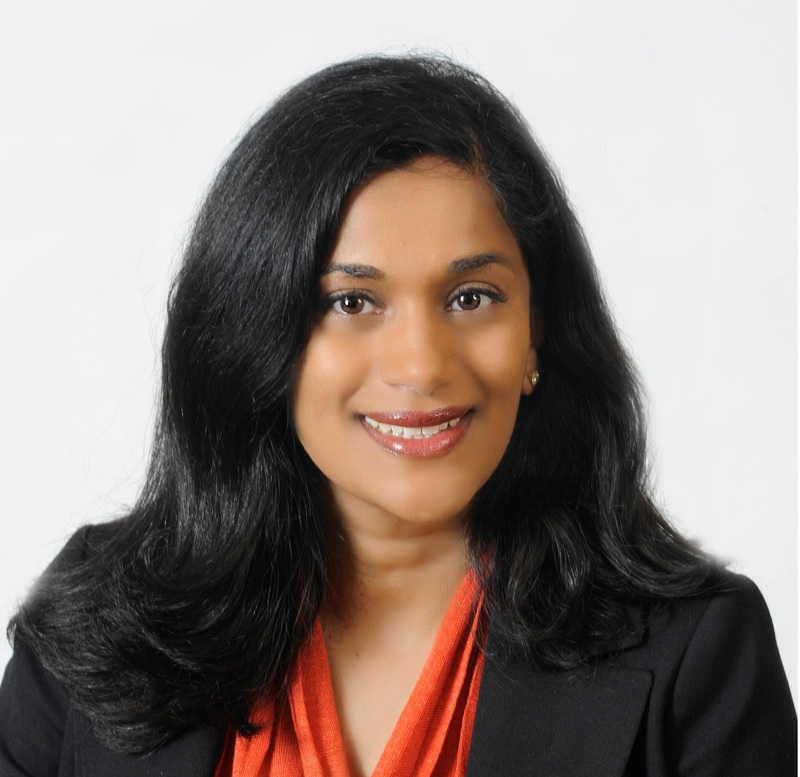 Harisha Koneru Haigh, CFA, manages the Private Investments and Real Assets portfolios for Northwestern University’s $11 billion endowment. Haigh is responsible for all aspects of these portfolios, including venture capital, buyouts, real estate, and natural resources investments. Prior to joining Northwestern University in 2005, Haigh was a principal at PPM America Capital Partners, LLC, the U.S. private equity manager for Prudential plc and Jackson National Life Insurance Company. She also worked in London for Silverfleet, a PPM affiliate, focusing on European middle market buyout transactions. She began her career in the investment banking department of ABN AMRO, concentrating on mergers and acquisitions of small and middle market companies. 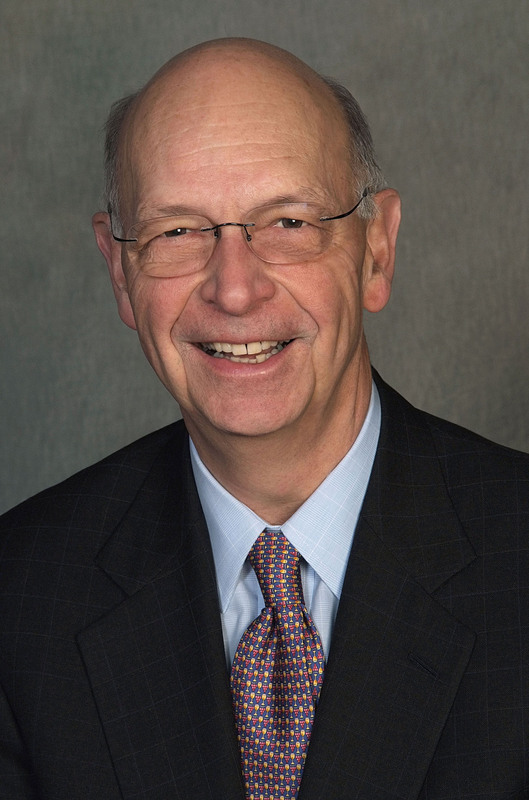 Haigh received a Bachelor of Science in Business Administration from Washington University in St. Louis and an MBA from Northwestern’s Kellogg School of Management. Haigh is a CFA charterholder. Bill Obenshain is chairman of the Advisory Board of the Center for Financial Services at DePaul University. Previously he was its executive director from March, 2007 to June, 2016. The Center for Financial Services is a center of excellence for the Chicago area financial services community that delivers to students and practitioners the academic and extra-curricular programs that fulfill industry talent requirements and address the practical and theoretical interests of industry professionals. Before joining DePaul, Obenshain spent 38 years in the financial services industry with Continental Bank and Bank of America. He held positions in Chicago, New York, Brussels and London. He was the founder, in 1995, of Bank of America’s private equity business in Europe. From 1995 to 2006, he was managing partner of BA Capital Partners Europe. Obenshain is chairman of the Board of Visitors of the Dickey Center for International Understanding at Dartmouth College; chairman of the Naval War College Foundation in Newport, Rhode Island; chairman of the Advisory Board of CPOST, the Chicago Project on Security and Threats at the University of Chicago; chairman of Truth in Accounting; and chairman of MV Credit, a Channel Islands based group of investment funds. He is a director and immediate past president of the American School in London Foundation and a director of TimeLine Theater Company. He serves on the Advisory Board of Three Ocean Partners, a New York based investment banking boutique. He is a member of the Economic Club of Chicago and the Chairman’s Circle of the Chicago Council on Global Affairs. .
Before joining Continental Bank, Obenshain served in the U. S. Navy for five years. He earned a bachelor’s degree in political science from Dartmouth College and an MBA at Dartmouth’s Tuck School of Business. Tobias True, CFA, is a partner on the Investment Strategy and Risk Management team at Adams Street Partners, a multi-strategy private markets investment manager overseeing $34 billion in assets. He is responsible for portfolio construction and risk management as it applies to portfolios including commingled funds and separately managed accounts. In this role he is responsible for the development and application of analytical tools which support the investment decision making process from a quantitative perspective. True is a member of the firm’s Portfolio Construction Committee and chairs Adams Street’s Charitable Giving Committee. He previously worked at MSCI Barra and Bloomberg LP. He received a BSE from Duke University and an MBA with high distinction from the University of Michigan. He is a member of the CFA Institute and the Global Association of Risk Professionals. Josh Westerholm is a partner in the Investment Funds Group of Kirkland & Ellis LLP, where he is a key member of its hedge fund and financial regulatory practices, oversees the Firm's global commodities practice, and has significant responsibility in the Firm's transactional and derivatives practices. He focuses his practice on the representation and defense of investment advisers, commodity pool operators, commodity trading advisors, broker-dealers, private funds and family offices. Westerholm has represented U.S. and non-U.S. fund sponsors in the various aspects of forming, structuring and fundraising diverse private funds. He is first-contact or supervisory counsel for U.S. regulatory matters for U.S. and non-U.S. advisers with more than US $300 billion under management and has advised clients in the defense of more than 45 regulatory exams and inquiries, including those from the SEC, CFTC, FINRA and NFA. Westerholm has significant experience in drafting and negotiating trading documentation and brokerage agreements for end-users relating to exchange-traded and over-the-counter investment products and hedges. Westerholm received his B.A. in English and philosophy from Trinity International University and J.D. from Northwestern Pritzker School of Law. Regular, Candidate, and Affiliate Members may apply function tickets as payment for Non-member or Student-Member. Credit card required to guarantee ALL reservations except for reservations using Function Tickets. Day-of-event registrations accepted on-site only if applicable and space available. There is a $5 surcharge for walk-ins. Visa, MasterCard, American Express, Discover and Diners Club are accepted. Cancellations accepted until 5:00 pm, November 21st. Visit www.cfachicago.org/events to find out more about upcoming programs and events. 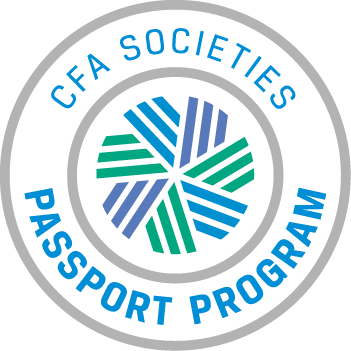 If you have a topic idea to suggest for future CFA Society Chicago events, please contact us today.